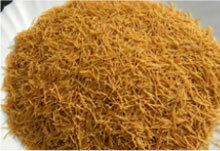 Ragi Semia is made from the flour of Ragi extracted during the milling process. 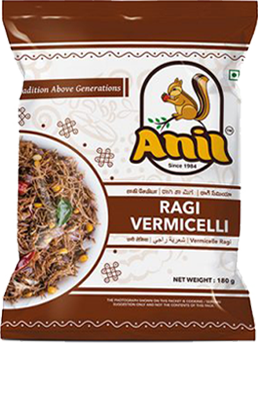 The Indian authentic noodles of Ragi are used in the preparation of many dishes. 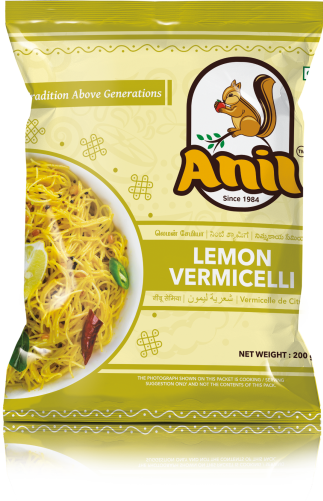 They can be prepared in variations just as the normal vermicelli in Indian cuisine like Ragi Upma with plenty of vegetables. 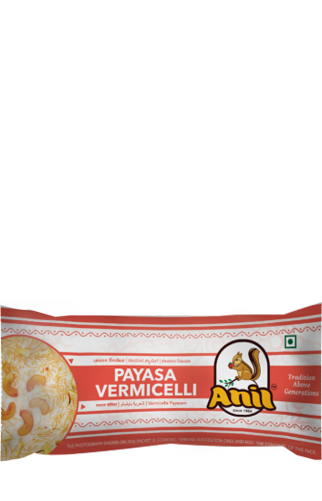 It is best to add it to your morning meal or have it for lunch. 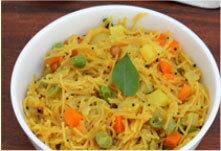 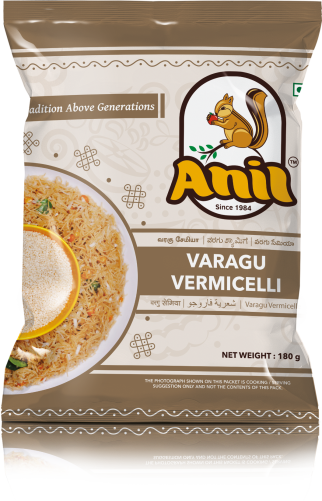 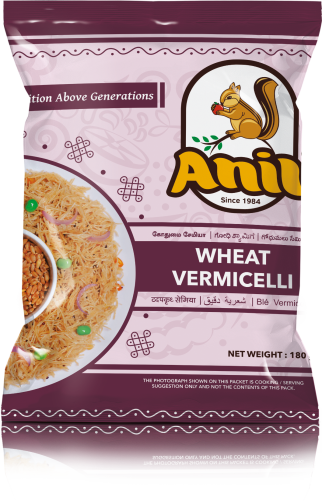 This vermicelli is also used in sweet dishes along with a combination of sugar or jaggery and grated coconut.